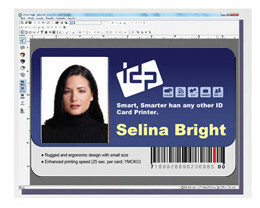 The SMART ID Card software is bundled free of charge with each and every SMART printer. It is an advanced design software that is user friendly with easy designing and printing for beginners and demanding users alike. 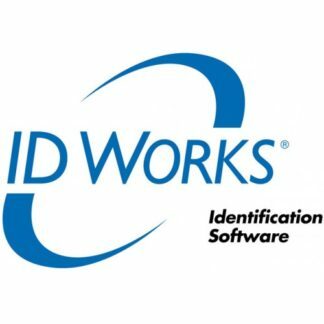 The SMART Design software allows you to create and print ID Badges, Loyalty Cards, Visitor Badges and more. 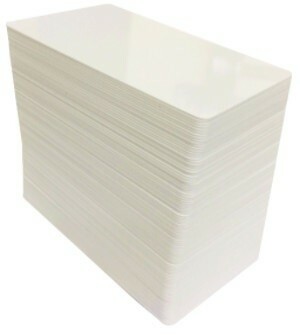 Also, SMART Design makes it easy to use complex functions like magnetic stripe, smart card encoding and connecting to other databases. The SMART DB software was created to print huge data at one time or single cards as required. This program works hand-in-hand with SMART Design and has many useful functions such as printed data recording and multi language input function. We offer training at our premises on how to use the SMART Software and on how to operate and maintain your SMART printer. This training is FREE to our customers when they buy a SMART printer. To download the SMART Software and SMART printer drivers, please select the links below.